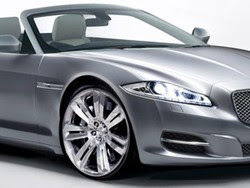 As Tata Motors continues to shovel money into the expansion of the Jaguar and Land Rover marques, expect to see more and more new products from the two brands over the next few years. We’ve already seen the new Evoque, Land Rover’s small crossover, and new reports state that Jaguar’s new small sports car will be revealed in concept form at next year’s Geneva Motor Show. BMW’s British arm announced today that it has joined forces with Streetcar, one of the UK’s largest car clubs, giving drivers the chance to loan a new bimmer for less than £7.Renting a BMW 1-Series for as little as £6.95 (equal to €7.9 or US$10.8) and a 3-Series for £8.95 (€10.2 or US$14) sure sounds tempting, but is there a catch to Streetcar’s offer? The term ‘facelift’ is actually too much of a stretch for the 2011 M3 range that comprises of the Coupe, Sedan and Convertible, as there are far less changes than on the recently launched 2011 3-Series Coupe and Convertible models. In the tune-tastic world of G-Power, all stock BMWs are underpowered and sluggish and in need of some serious cosmetic makeup. Having already taken on the M5 sedan, M3 Coupe, M6 Coupe, Z4 Roadster and the X5M and X6M SAVs, just to mention a few, G-Power has now turned its tuning affection on Munich’s flagship limo, the 760i and its long-wheelbase sibling, the 760iL. The ActiveHybrid 5 is (officially now) the newest concept from BMW’s Efficient Dynamics division, and ED has shaken things up a bit in the power train department. Instead of going with a V8-based mild hybrid setup a la the 7-Series and X6 hybrids, BMW decided to try the system out with their award-winning TwinPower Turbo’d 6-cylinder with Start/Stop tech running the show.The system is fairly straightforward: up front is the engine, followed by the electric motor which is connected via an automatic clutch, and the 8-speed automatic transmission is the caboose. BMW placed the battery pack somewhere around the rear axle in order to improve weight distribution. 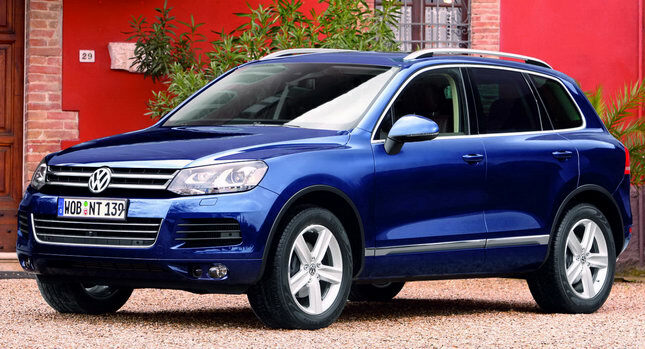 Volkswagen just released a boatload of pictures showcasing its new Touareg which is set to hit European dealers next month. The German automaker’s second-generation SUV, looking just as quirky as the last, has gotten itself upgraded with a bunch of efficient new power trains.For example, there’s the Touareg hybrid that features a TSI V6 hooked up to an E-Motor which put out a combined 380 horsepower (while reaching a top electric speed of 50 km/h and maintaining a fuel economy of 8.2L/100km / 29 MPG US). 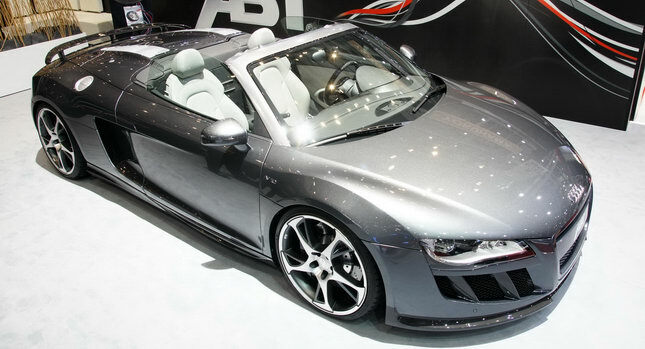 Never satisfied with the stock products of the Volkswagen Group, ABT Sportline presented its take on the new Audi R8 Spyder 5.2 V10 at this week’s Geneva Show. The German tuner’s treatment revamps both the look and the performance of the two-seater roadster.